Al-Kabir Town is a renowned name in the real estate sector of Lahore, and it has gained good reputation in the market in a short time through fast paced development work. 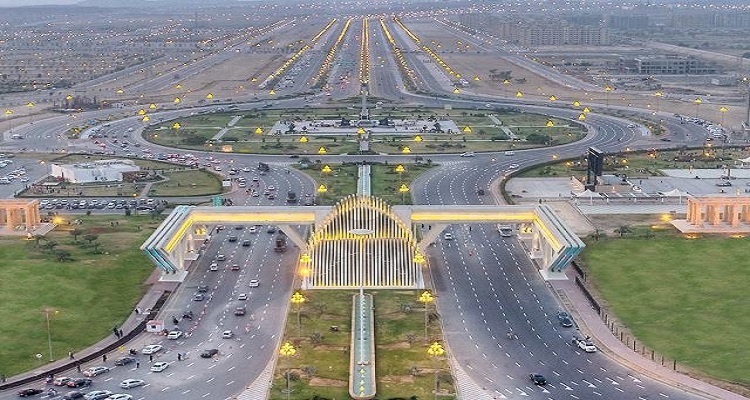 After successful launching of Al-Kabir Town Phase 1 and Al-Kabir Town Phase 2 in Lahore, the company is coming up with its phase 3 in Islamabad near CPEC route on Fateh Jang Road. We will share briefly about the features of Al-Kabir Town, its location in Islamabad and plot prices on this page, so that our readers can have a better understanding of investment potential in this project. Al-Kabir Town Islamabad is located on Fateh Jang Road near Graceland Housing Scheme. There is no information available as to the total land area of the society, however the company is currently engaged in land acquisition. The project is said to be located at about 2 KM distance from Graceland Society, so it may be close to Shahpur Dam and Green City Housing Scheme. 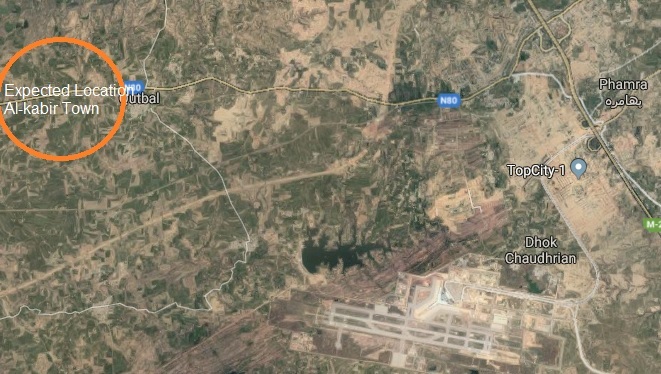 As you already know that CPEC road is passing along new Islamabad Airport which connects to motorway M-1 at Hakla Interchange, this whole area is going to get much higher demand for residential and commercial purposes in the coming years. Al-Kabir Town offers an affordable and better housing solution in this particular area, therefore it becomes one of the top choices for investors and potential residents alike. We will be able to give more specific information about the planned features once the project is officially launched and more details are unveiled. Pre-launch bookings of residential and commercial plots will start from 25th October 2018, and official launch is expected very soon after the formal approval from TMA Fateh Jang. The company offers 3 marla, 5 marla, 10 marla and 1 kanal residential plots and 5 marla commercial plots on 5 years easy installment plan. Bookings start from 25% down payment, while remaining amount is payable in 60 monthly or 20 quarterly installments. Please note that 10% extra charges will apply for corner, park facing and boulevard plots. 5% discount will be applicable in case of full upfront payment. If you are living outside the country, you can simply send us your documents on whatsapp/email and send down payment online via bank transfer. We will complete your booking process and courier your file to your given address. We will update this page as soon as more details on the project are unveiled. If you need to discuss about Al-Kabir Town Islamabad and the possibility to invest for future returns, feel free to contact us via email at marketing@manahilestate.com.